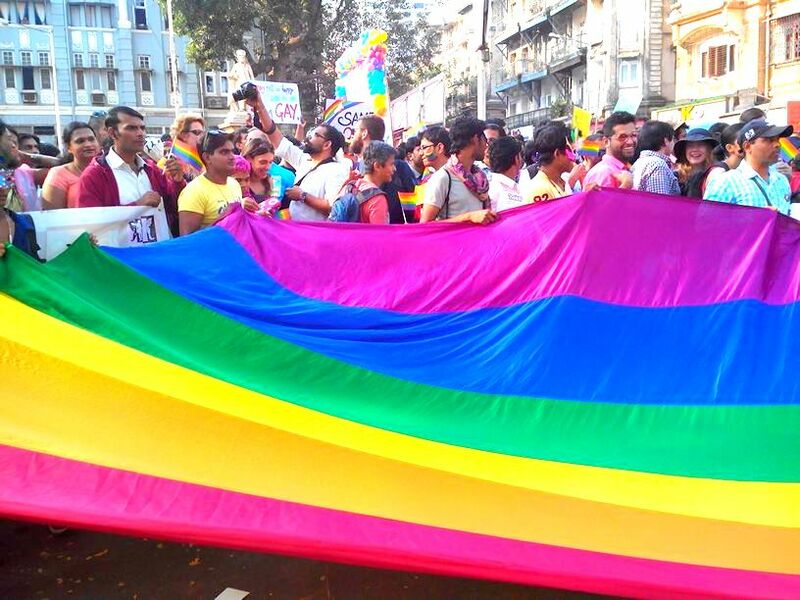 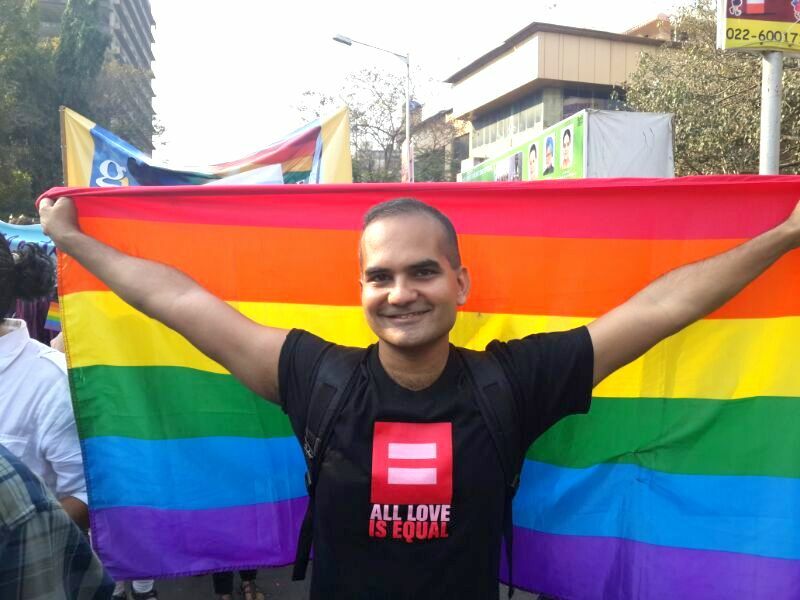 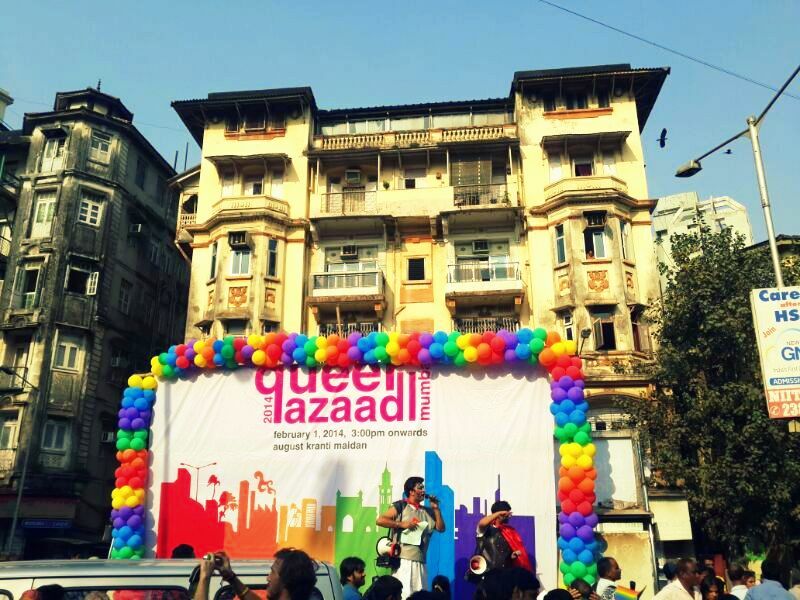 Queer Azaadi Mumbai (QAM) 2014, the pride march held in Mumbai is the first pride march to happen anywhere in India after Supreme Court re-criminalised homosexuality in the country. 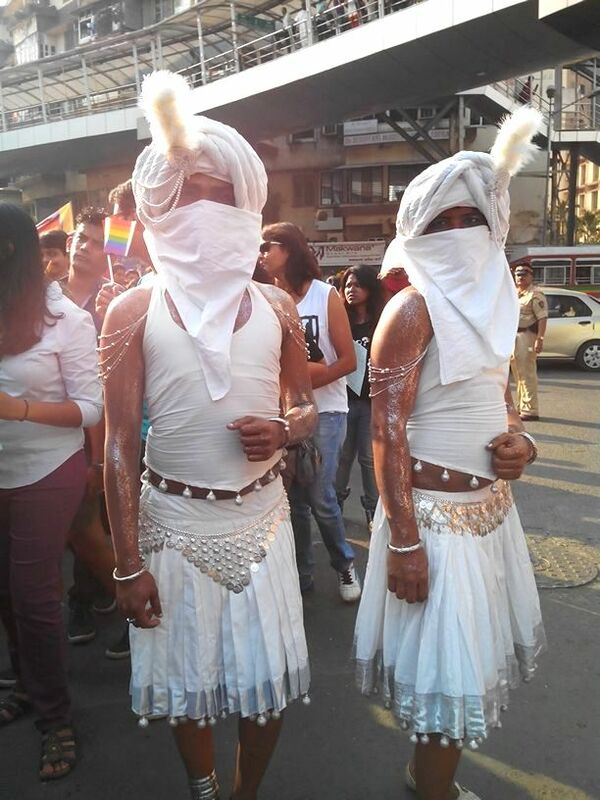 But if participation at QAM is anything to go by, queer Indians have let it known that they are not going back to the closet. 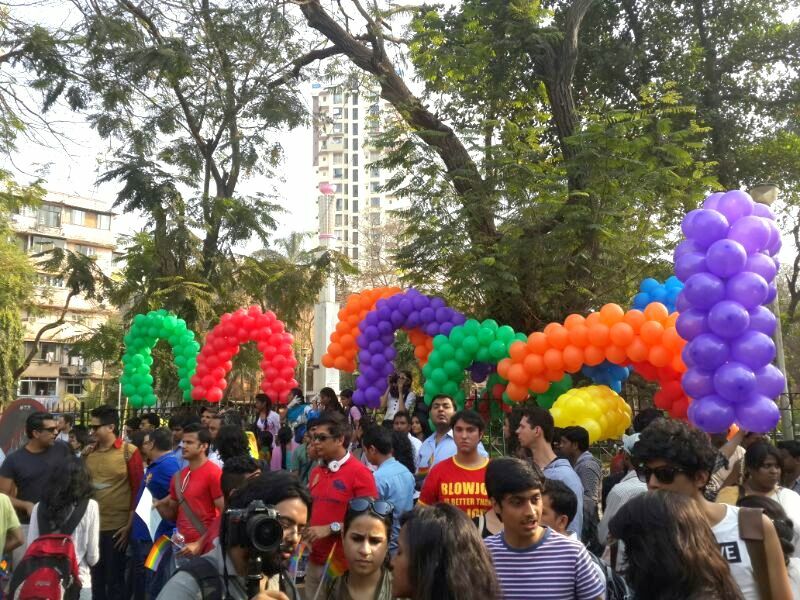 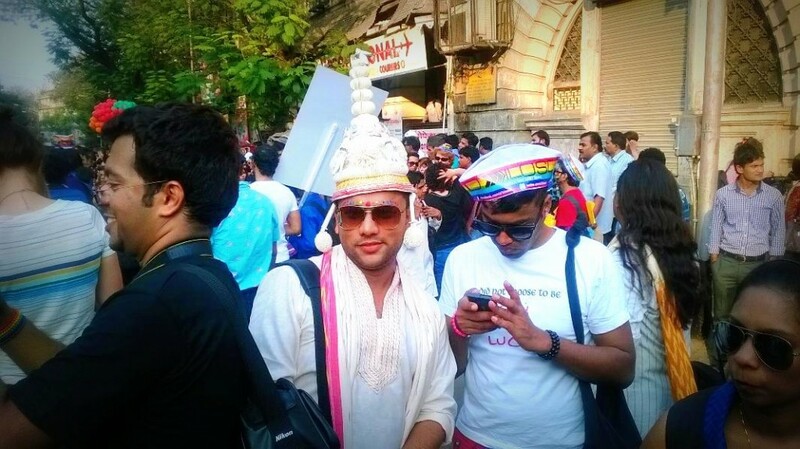 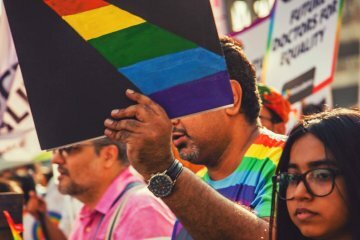 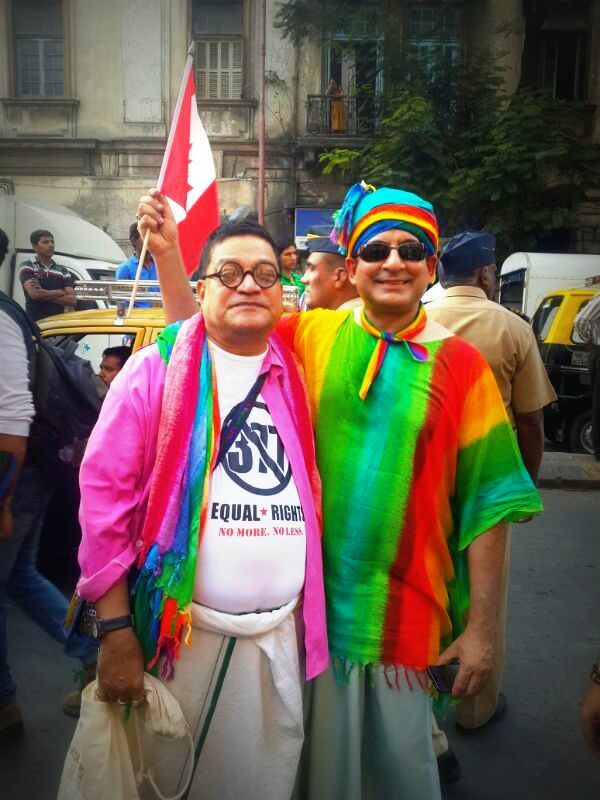 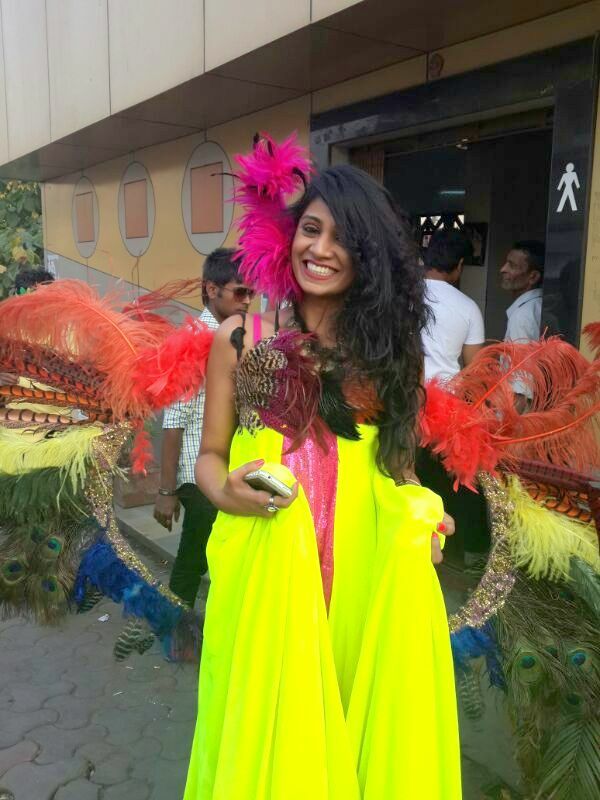 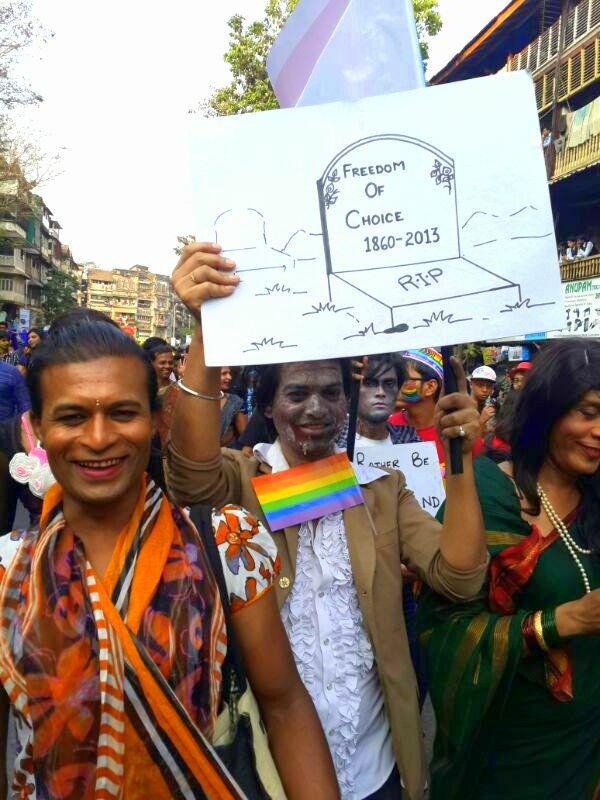 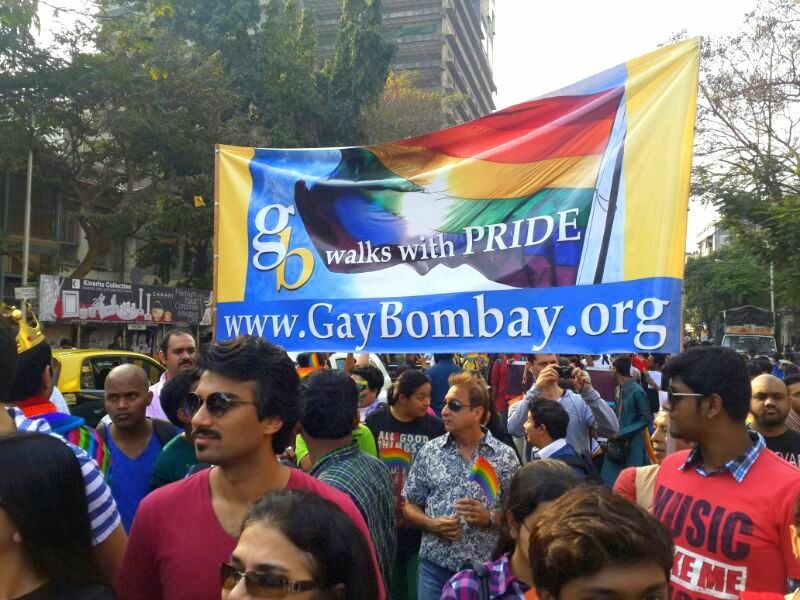 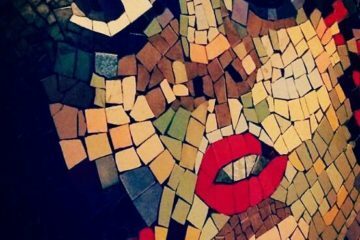 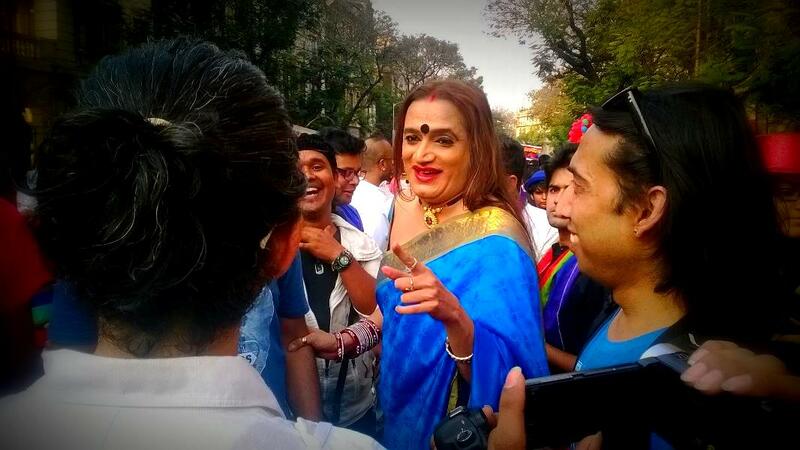 Here are a few pictures taken by Gaylaxy that capture the mood of the Mumbai pride march. 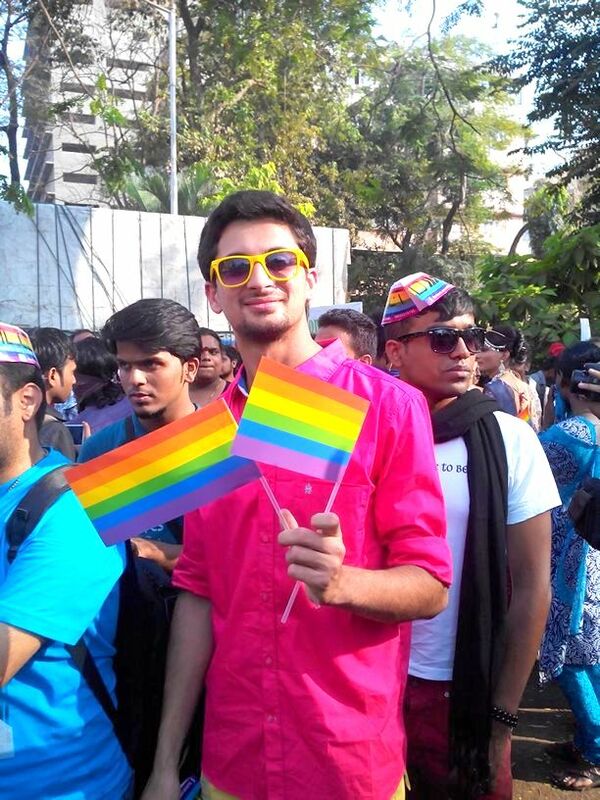 CAN I PLEASE KNOW WHO’s THAT GUY IN PINK SHIRT HOLDING 2 RAINBOW FLAGS PLEASE ?